As 3D printing becomes more common, what risks will it bring? From the #Security2040 series, here are four potential threats. 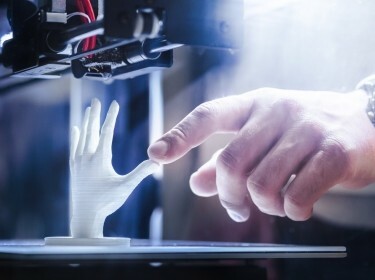 A new RAND paper, Additive Manufacturing in 2040: Powerful Enabler, Disruptive Threat, explores how 3D printers will affect personal, national, and international security. The paper is part of RAND's Security 2040 initiative, which looks over the horizon to anticipate future threats. For one minute and 43 seconds, nothing about the small drone's flight seemed unusual. Then one of its propellers blew apart. The drone lurched to one side, wobbled, and plummeted to the ground, shattering on impact. Yampolskiy's team is working on an answer. It has developed a computer algorithm that can listen to the sounds of a working printer and detect even tiny deviations in its output. 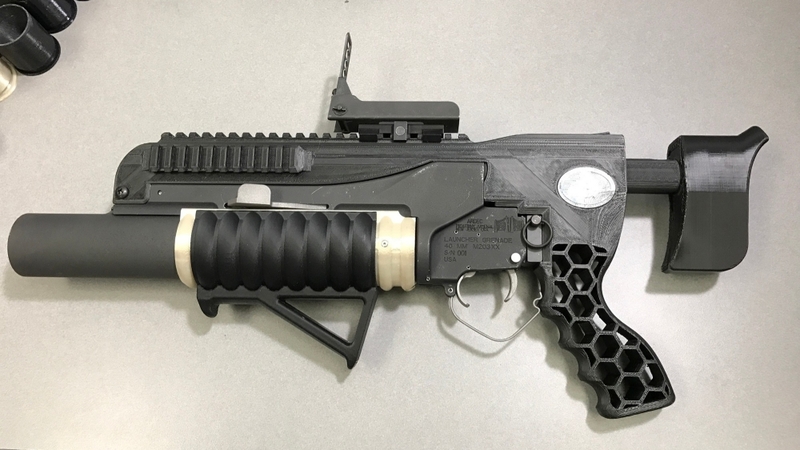 The Army's 3D printed grenade launcher, R.A.M.B.O. The U.S. Army calls it the Rapid Additively Manufactured Ballistics Ordnance: A 3D printed grenade launcher that fires 3D printed grenades. R.A.M.B.O. for short. The idea that desktop 3D printers could be used to mint weapons has been around almost as long as the printers themselves. The fact that soldiers can print the parts for a grenade launcher means that someone else could try, too. 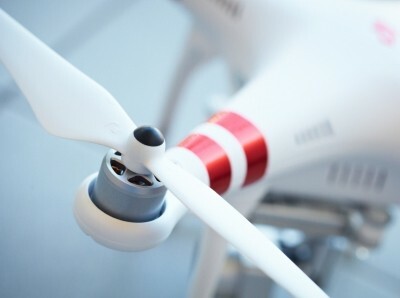 Analysts already fear that terrorist groups might soon be able to print the parts for suicide attack drones, a dangerous step up from the improvised explosive devices that proved so lethal in Iraq and Afghanistan. With enough planning, time, and luck, attackers could also commandeer a printer inside a sensitive location and build a weapon behind the security perimeter. In addition, it will become much more difficult to track violent extremist groups when they can print what they need anywhere that has an electric outlet. 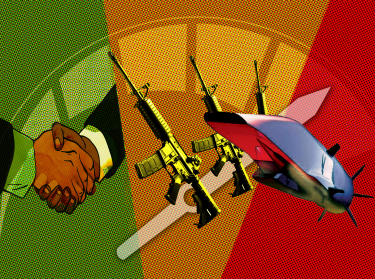 Most of the attention around printed weapons has focused instead on homemade guns. Tens of thousands of people have downloaded files for gun parts. Transportation Security Administration agents found one such gun in 2016, printed in plastic, in a carry-on bag at the airport in Reno, Nev. The hazard comes from who may choose to use 3D printers to create guns. Industrial printers are fast becoming "factories in a box," able to print almost anything, with one big advantage over traditional manufacturing. They can produce a precision part for an airplane at roughly the same cost as producing a toothbrush. Industry experts call that "complexity for free." Will we all be our own independent businesses, just printing our own parts and trying to sell them to the highest bidder? It's hard to say how much of an economic and social impact this technological advance will have. Experts interviewed by the RAND team estimated that 3D printers might produce only 5 percent of all consumer goods in the coming years—or it's possible it could be more like 90 percent. Millions of jobs could hang in the balance. A recent analysis by the World Economic Forum, for example, estimated that 3D printing, robotics, and other advanced technologies could contribute to a new loss of 5 million jobs from major economies in the next five years. But other studies have concluded that 3D printing could be part of a new industrial revolution, eliminating the advantage of cheap labor in such places as China and bringing production back to the United States. That's where Jim Reid has put his hope. 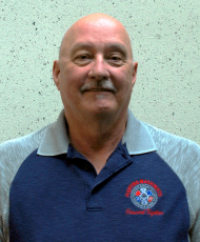 "We understand technology, we understand progress," said Reid, now the director of safety, health, and apprenticeship programs at the International Association of Machinists and Aerospace Workers. "But let's train the people who are being put out of work to run the printers. There's opportunity for growth there." His union set up a 3D printer in the main hall of its 2016 convention, to show its members what was coming. As the printer churned out a crescent wrench and then the union logo, Reid remembers, the reaction was "wow." And then: "But it can't do my job." "No, it can't do your job exactly," he said. "It can probably print the parts you make, though." For years, Iran Air has been near the top of any list of the world's most dangerous airlines. Until recently, its rusty aircraft—dubbed "flying coffins" by some passengers—had to rely on salvaged or smuggled parts to stay in service after economic sanctions locked it out of the international market. A few industrial-sized 3D printers could change all of that. 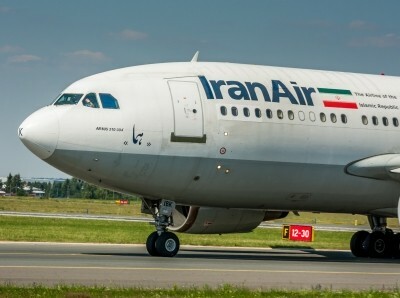 Ticket-holders on Iran Air might welcome such a development, but it would undercut some of the most powerful tools the international community has to enforce rules and norms. 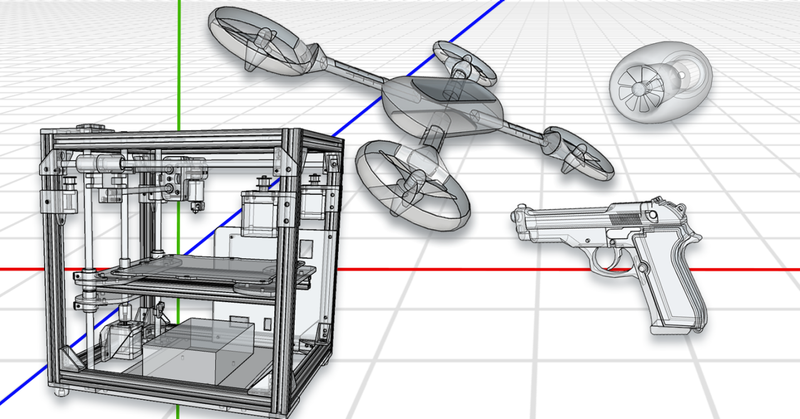 3D printing "could profoundly alter global and local economies and affect international security," the RAND team wrote. "(It has) the potential to dramatically disrupt the prevailing state system and international order." 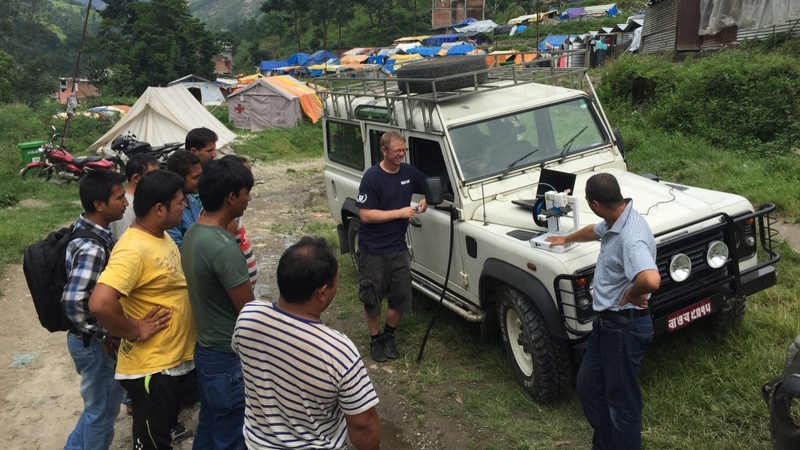 Workers with humanitarian aid group Field Ready use a 3D printer to make a pipe fitting at a camp for displaced people in Nepal after a devastating earthquake. The group responds to humanitarian emergencies around the world, using technology to make relief and reconstruction items on site and training people to solve problems locally. In addition to Nepal, it has also worked in Syria, the South Pacific, the United States and the U.S. Virgin Islands, and Haiti. A powerful earthquake ripped through central Nepal in April 2015, flattening villages, killing thousands, and leaving thousands more homeless. When a team from a humanitarian aid group called Field Ready made its way to a makeshift camp for displaced people, it found a small but potentially life-threatening problem. A water pipe serving the camp had sprung a leak—an entry point for disease and contamination. But the team had a 3D printer rigged to its pickup truck. It was able to manufacture a pipe fitting on the spot—one that was still holding the pipe together months later. It was a small victory, but it shows the potential for 3D printing to meet real needs—and improve real lives—in ways that have never been possible. 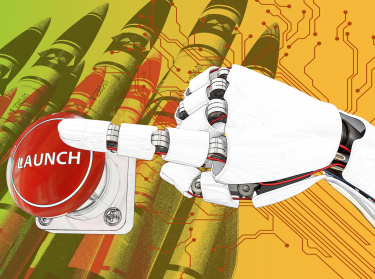 There are reasons to be cautious about this new technology, the RAND researchers concluded, but there is also danger in overreacting, overregulating, and smothering what could be a new era of innovation. The researchers offered a few ideas to help thread that needle. Countries could limit supplies of rare or dangerous raw materials, for example. They also could require online printer registration or require that printers encode a traceable identifying tag in their products. They could train workers in traditional manufacturing jobs to take on the 3D printing jobs of the future, which might help avert the social instability that would follow widespread unemployment. What is really needed is more awareness of what 3D printing could make possible. That means more thought and research into what 3D printing will mean for national security, international trade, and global stability—without losing sight of that pipe fitting in Nepal. "This is powerful, amazing technology," RAND's Smith said. 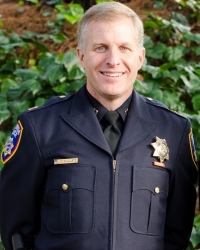 "There are positives and there are potential negatives, and it makes sense to think through those negatives before they become major issues that society is not prepared to deal with. "That's why we did this study, to start that conversation." Trevor Johnston, Troy D. Smith @troy_d_smith, et al. The research on which this article is based was conducted by RAND researchers. The full paper, Additive Manufacturing in 2040: Powerful Enabler, Disruptive Threat (by Simon Veronneau, Geoffrey Torrington, and Jakub P. Hlavka, 2018), was peer reviewed and published to RAND.org; it is free to read online or download for personal use. Learn more about RAND copyright and permissions. This research is a RAND Venture. Funding was provided by gifts from RAND supporters and income from operations.